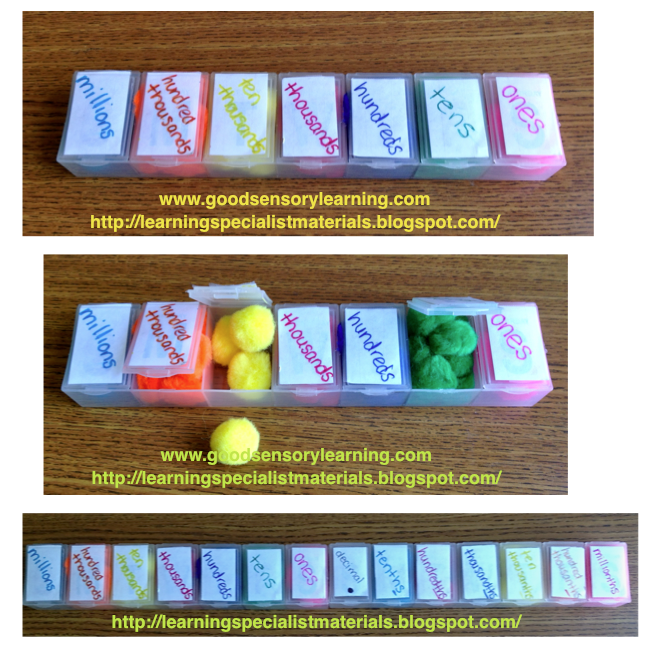 Dr. Warren’s blogger articles on multisensory materials. where I share some fun activity ideas for lines and angles. PowerPoint presentation, Click Here to learn more. I have never understood why the number-line extends horizontally from left to right. Young learners often confuse their left from right and others have trouble remembering which way to travel when trying to solve simple addition and subtraction problems. 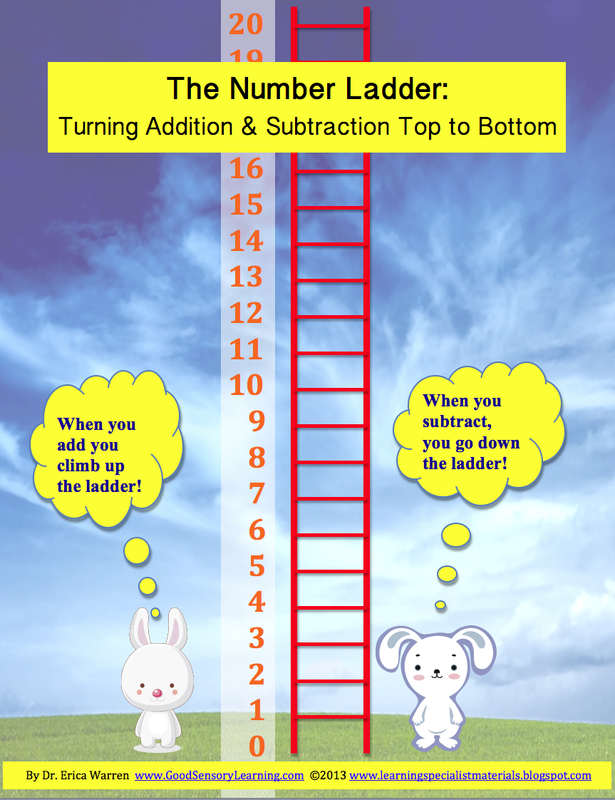 However, when viewing a vertical number-line, it makes conceptual sense that going up would equate with adding, while traveling down would result in subtraction. Furthermore, when solving multi-digit problems, we teach students to line up numbers vertically. Therefore wouldn’t it be best to commence instruction with the number-line extending up-and-down? If you want to purchase an interactive PowerPoint that teaches adding and subtracting whole numbers as well as a PDF file with activities and games, Click here. Dr. Erica Warren is the author, illustrator and publisher of multi-sensory educational materials at Good Sensory Learning and Dyslexia Materials. She is also the director of Learning to Learn, in Ossining, NY. ability to control your own thoughts. Creative assignments also increases motivation for many students. midterms, finals, and even state exams. photo album, a blank book, a binder, or a notebook. linear fashion, a numbered list, a web or flow chart. I also encourage students to color code the steps as this can also enhance memory. 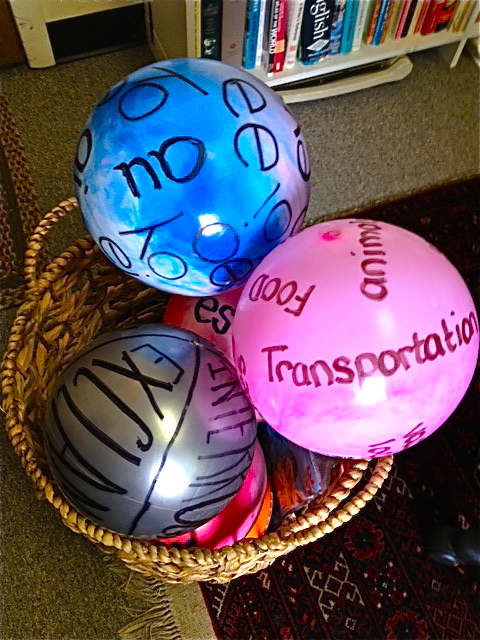 students to create their own memory strategies and to use both visual and auditory mnemonics. that illustrates the needed steps to complete a problem. a song, poem, or rhyme with or without a dance routine to define the steps. 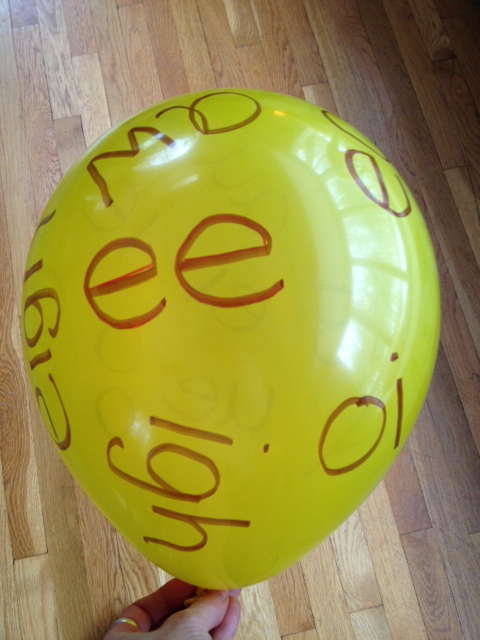 Integrating songs, rhymes and kinesthetics offers further modalities that will help to encode computation skills. I hope you you found this helpful! If you would like a free copy of this division strategy, click here or on the image above. colored pencils or magic markers to complete the activity. problem and the steps to follow. Draw a green oval around the numerator of the first fraction and the denominator of the second fraction. Draw another green oval around the denominator of the first fraction and the numerator of the second fraction. Notice how the crisscrossing ovals create a multiplication sign. This will remind students that they will be multiplying the numbers circled. Draw the trunk on the tree as a brown rectangle. 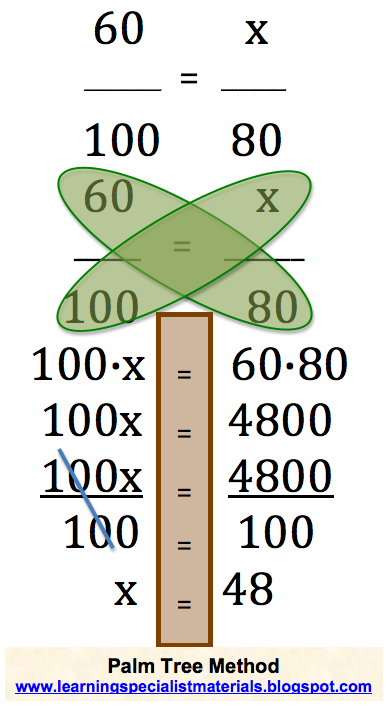 Write out the problem: 100·x = 60·80 (placing the equals sign in the trunk of the palm tree). Solve the next step 60·80=4800 (again placing the equals sign in the trunk of the palm tree). Then divide the two sides by 100 to solve for x. Measurement Memory Strategies or Why We Should Learn about Angles. the “fun factor” into your lessons. with an answer sheet or a barcode on the back of the pill box. 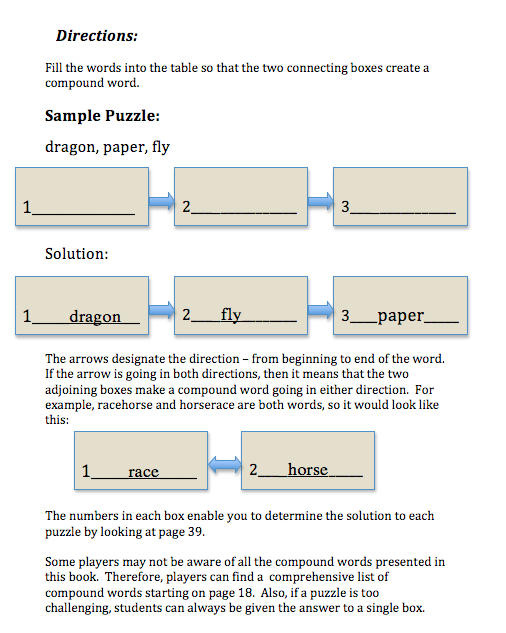 score sheets, are included in my popular publication, Place Value Panic Game, and Instruction. To learn more, Click Here. I just love to use balls for teaching students. 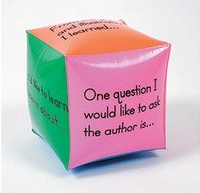 It’s a great way to accommodate and engage your kinesthetic and tactile learners, and it always brings the fun factor into your lesson! 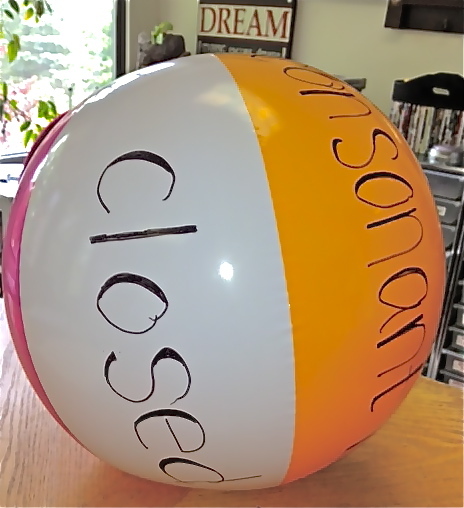 I often purchase beach balls at the dollar store and use permanent markers to write down different, reading, writing, grammar, and math concepts. But for those of you who would like to buy ready made options, I just came across these nifty products on Amazon. I included the links below. 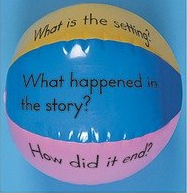 If you use balls for other lessons, please share your ideas. they can share a word that uses that vowel combination. numbers on the tiles to gain points. rectangular tiles, they can fit both vowel team letters on one tile. Developing language processing skills, critical thinking, mental flexibility, verbal reasoning and sequential processing abilities, is foundational in any elementary education. What’s more, these lessons need to make the learning process engaging and fun. 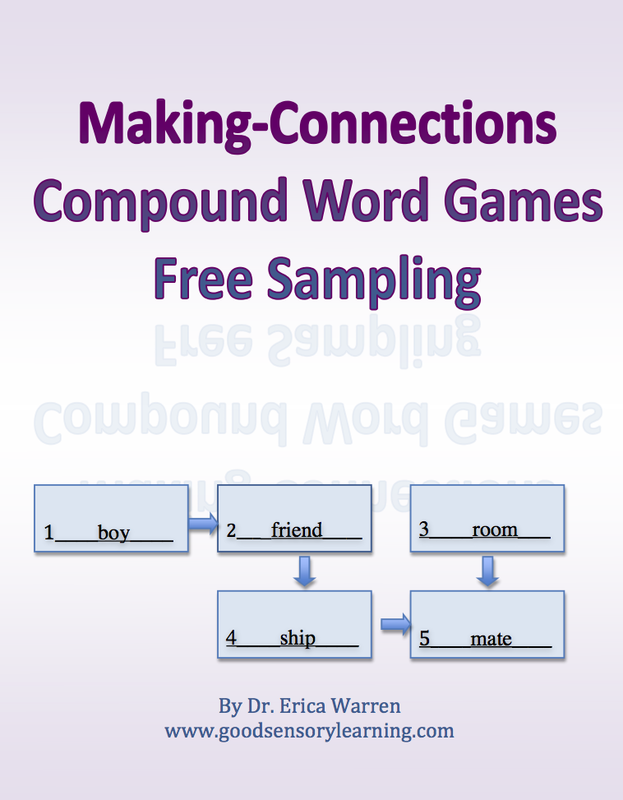 I created Making Connections Compound Word Games to address these areas. Learning specialists, homeschoolers, teachers and parents can now help students develop these skills! Your students will love these brain teasers! 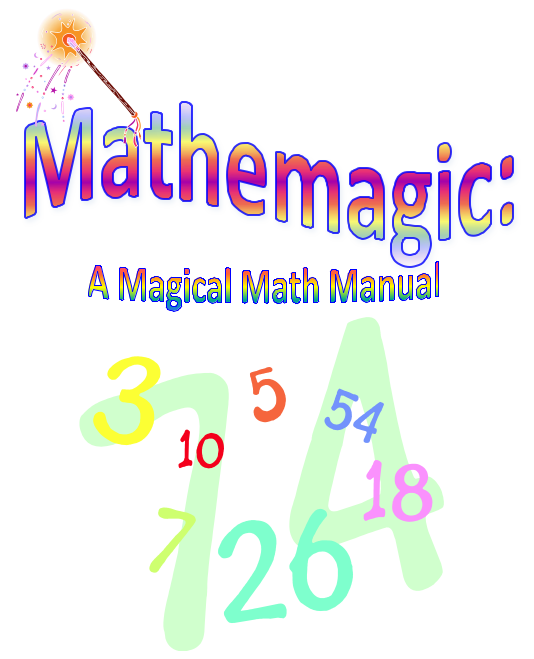 They can be quite challenging, so this product will offer a lot of fun for students of all ages. I now even offer a free sampling, so come download it today!